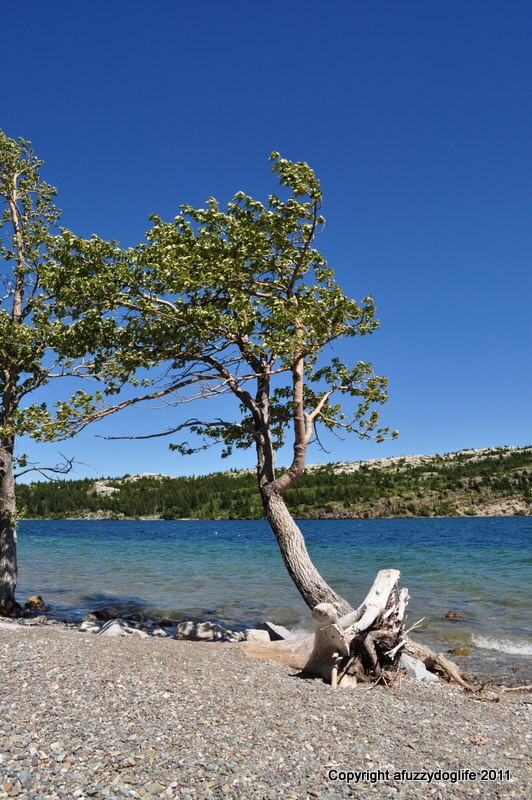 We are lucky enough to live within a few hours of the most beautiful National Parks in Canada. 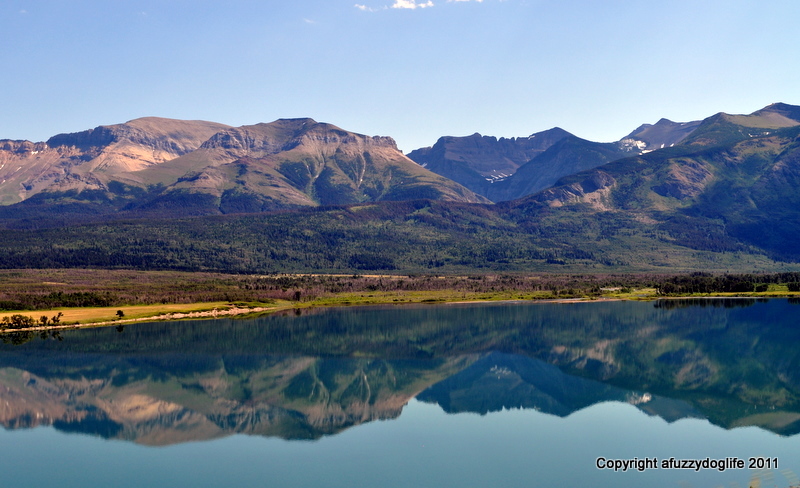 We decided to make a trip to Waterton Lakes National Park as I had never been there before. We both found we prefer this park over Banff and Jasper and will be going back frequently as there is so much to explore. 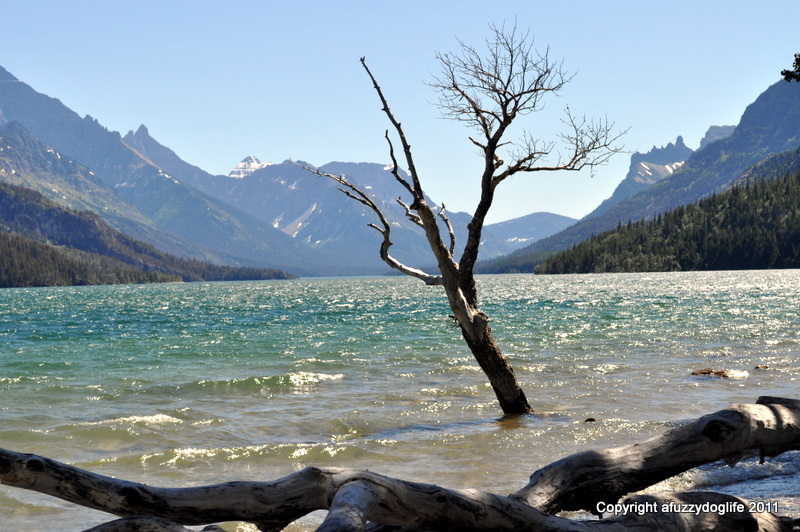 Waterton Lakes (Alberta, Canada) and Glacier National Park ( Montana, USA) were designated as the world’s first International Peace Park in 1932. 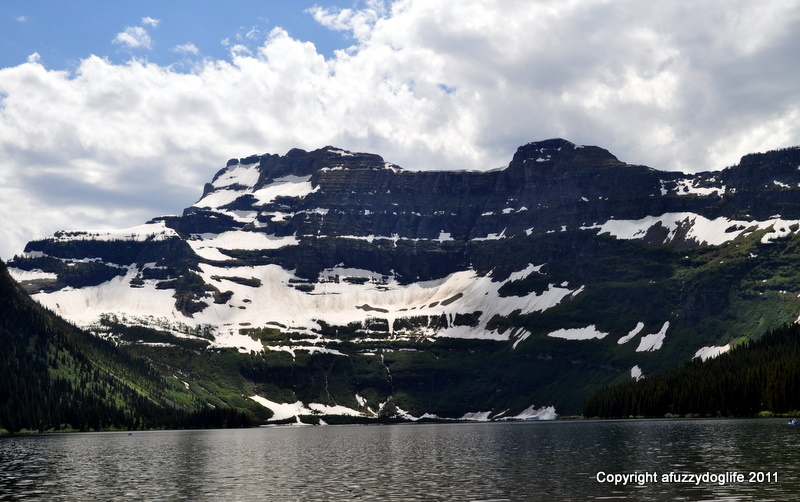 In 1995 UNESCO designated the Waterton-Glacier International Peace Park a World Heritage Site. 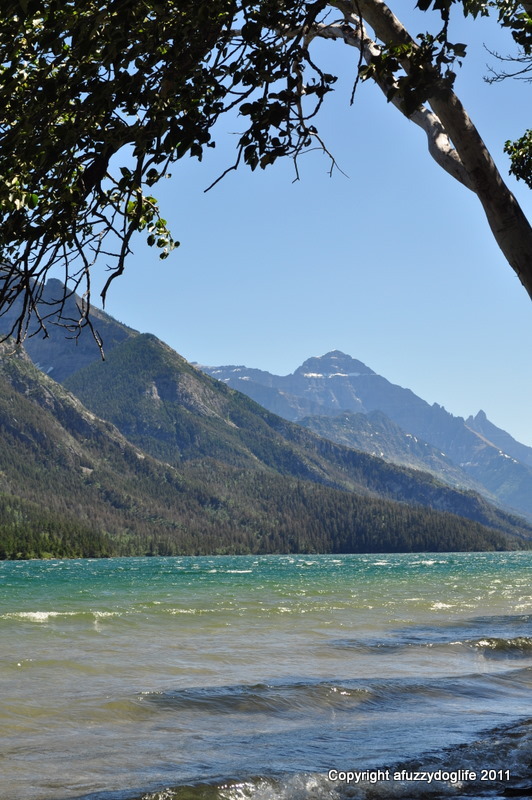 Wildlife such as grizzly bears, black bears, mountain goats, elk, mule deer, white-tailed deer, moose, big-horn sheep, wolves, and coyotes are abundant at this park. 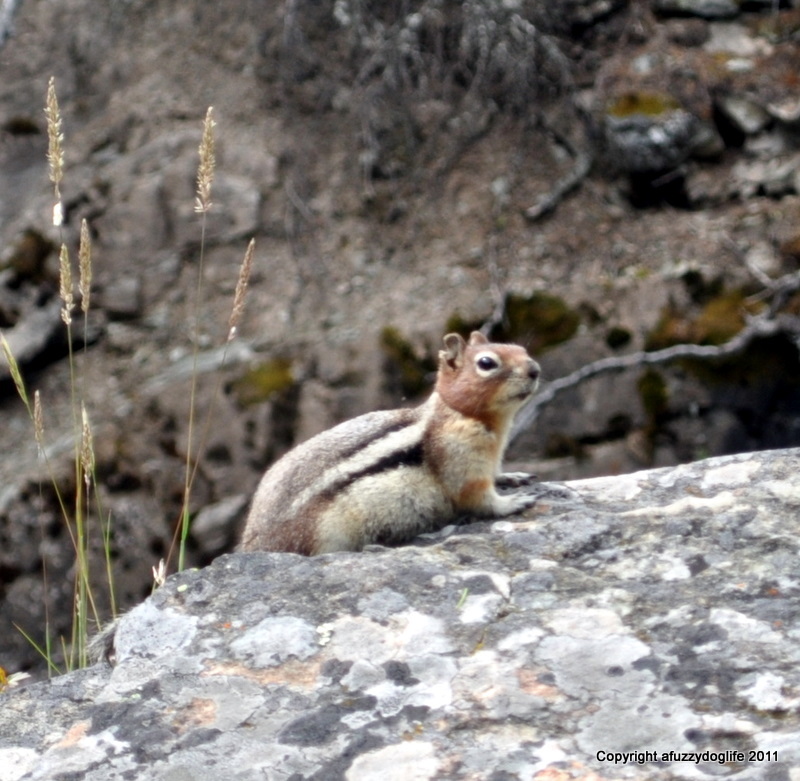 There are also over 250 species of birds and 900 species of plants including 6 wild orchids. 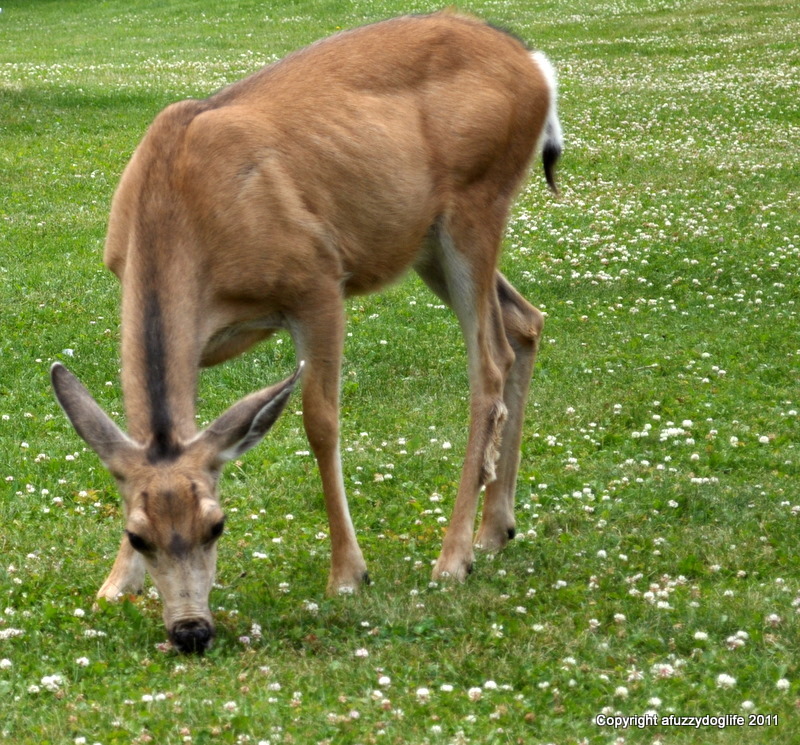 These pictures were just a few of my favourites I took that day. 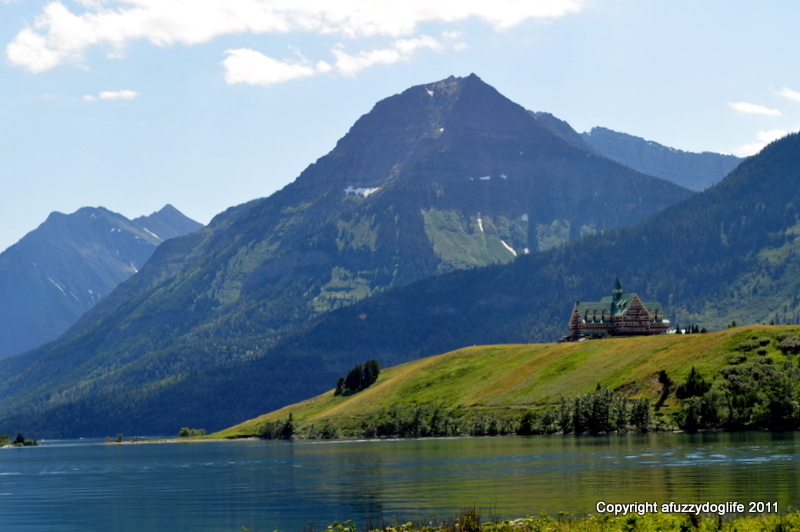 I had to include the iconic Prince of Wales Hotel built in 1926, Lower, Middle and Upper Waterton Lakes, and Cameron Lake where you can kayak across and touch the glacier. 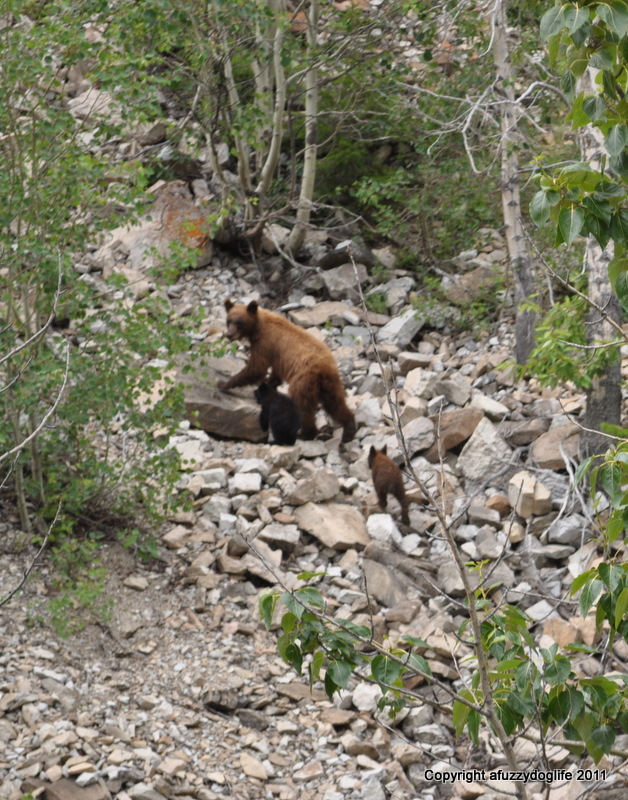 We were also lucky enough to see a mother bear and her two very young cubs, not a great picture but I wasn’t ready with my camera at that moment and they had to be chased off the roadway quickly.